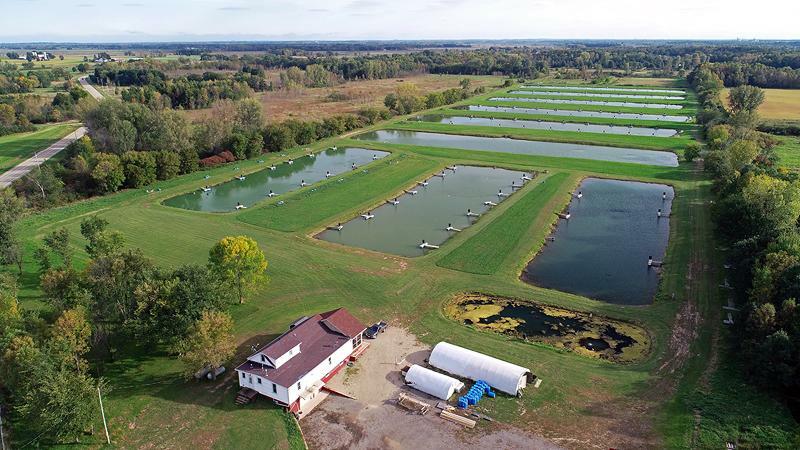 Aquaculture simply means farming by water but that can entail everything from indoor, outdoor, freshwater, saltwater, ponds, oceans, river and hundreds of types of fish / plants with to money techniques, tools plus size of operations to describe. The overall concept is basic grow fish and or plants in water primarily for food but also are grown for fish for stocking, grow bait, recreational, ornamental, medicinal and even aquatic plants that help clean the waters. With today’s increasing population and a higher want to eat fish worldwide put more pressure on wild caught fish. But now aquaculture has become more main stream and people are more accustom to eating farm raised fish helping relieved some of the wild fish stocks.